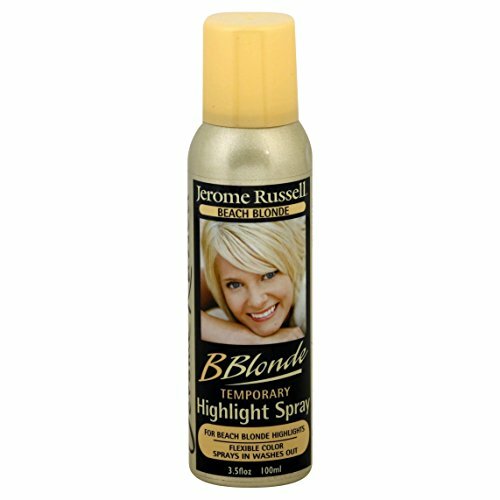 Jerome Russell B Blonde Temporary Highlight Spray this no-commitment spray is a great alternative to those harsh permanent bleach lighteners and can be used to temporarily highlight just a few strands, your whole head, touch-up your roots, cover greys, or give a chunky effect. 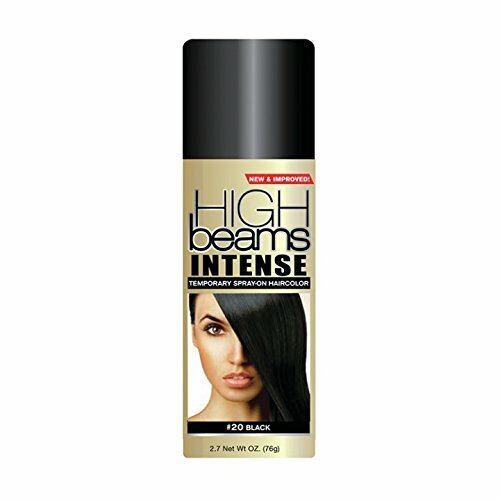 Best of all it easily washes out with just one shampoo. . 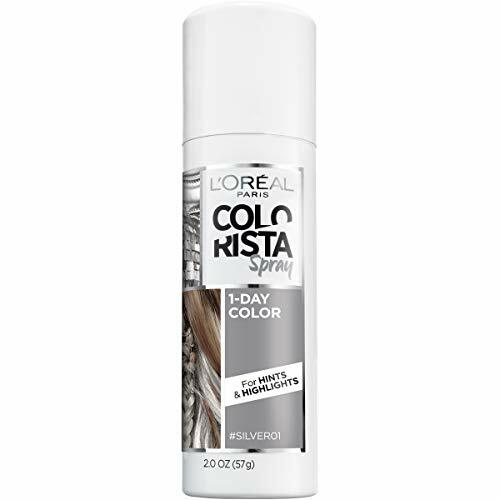 This product is a safe and fun way to color your hair and give it what it needs for some extra styling. 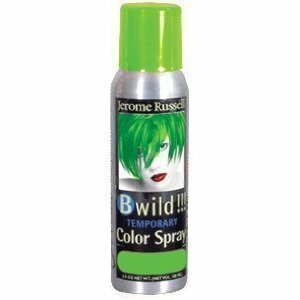 It works to give your hair some styling hold, while providing temporary color. 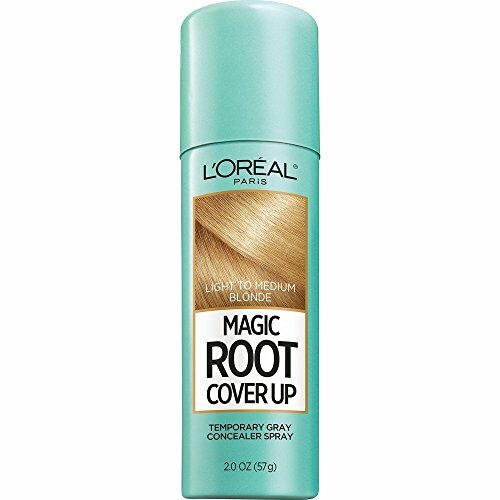 The formula is not sticky at all and washes out easily. Perfect for an evening transformation!! 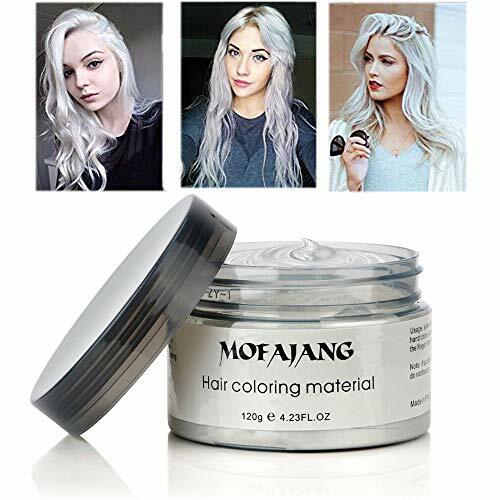 Wow your friends and enemies with some extra extra flare to your look.HOW TO USE:1: First clean your hair, use a hair dryer to blow the hair naturally fluffy state, but make sure keep a little wet, about 80 percent dry, it will make coloring & styling more easy.2: Take a good amount of wax from the bottle onto the palm of your hand. Use your fingers to apply product at the scalp, pulling hairs together. 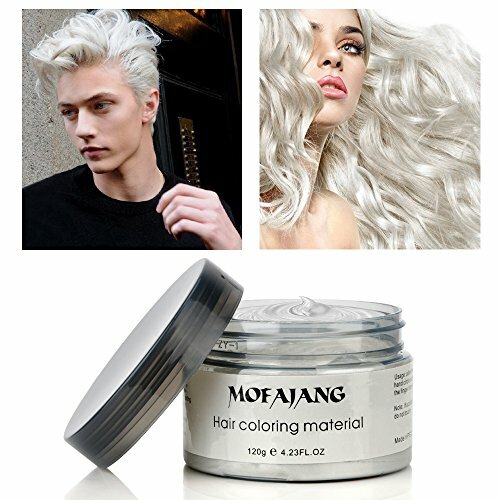 Repeat several times in order to style to desired effect.3: Apply to a section of hair for highlights or apply the wax on the entire head.4: Washes out easily with just warm water.Awesome temporary hair color and wax, holds hair in place. Very easy and fun to use. 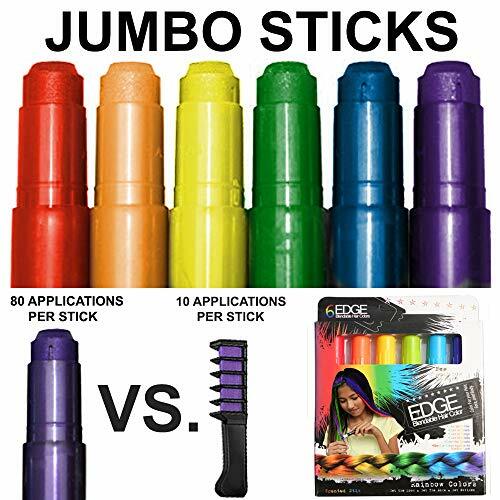 A must have in your hair product arsenal, perfect for everyday, concerts, parties, events, clubbing, cosplay, raves and Halloween!